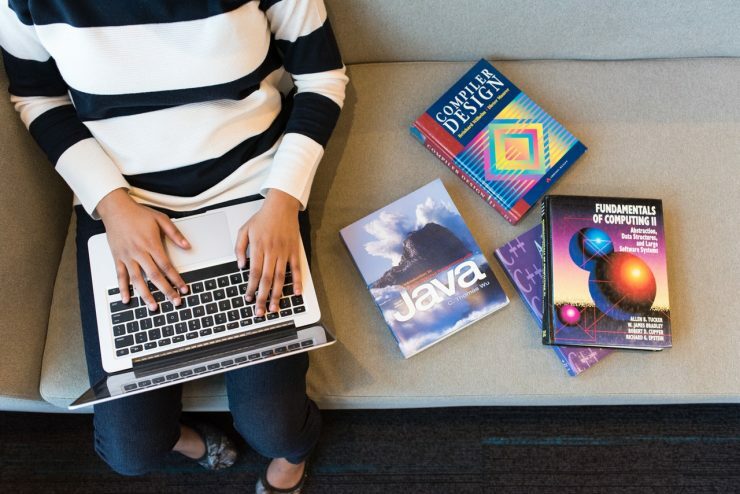 Discover the most recent developer hiring trends based on real customer data. 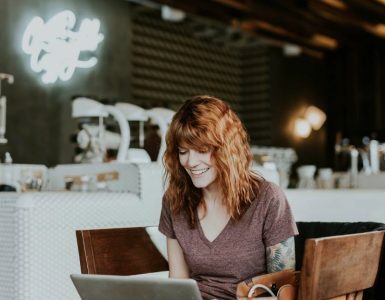 According to Stack Overflow, 90 percent of developers are employed at least part-time, with about 77 percent employed full time. And, only five percent of developers are unemployed and actively looking for work. 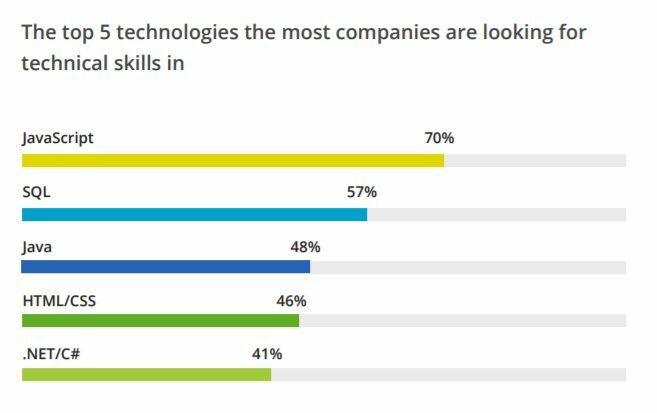 So, how are top companies engaging with these in-demand candidates to get the right skills onboard? 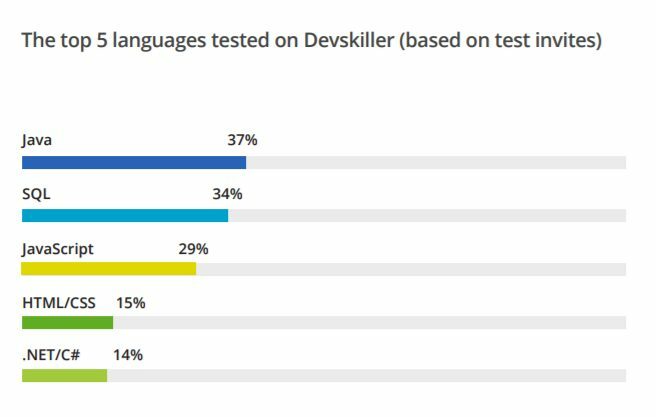 It’s hard to know if you are an internal recruiter, that’s where Devskiller Global Technical Hiring & Skills Report 2019 comes in. 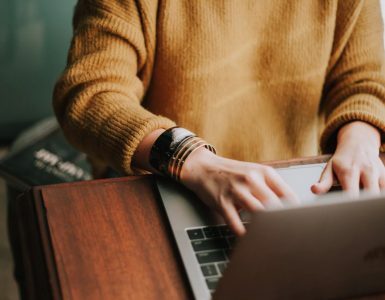 This developer screening platform has gathered data from 112,654 coding tests from developers in 121 countries within the last year, in order to bring talent acquisition (TA) practitioners the latest in best-practice and trends for technical recruiting. This report unique in that it doesn’t rely on self-reporting surveys. All the data flows directly from real tests. 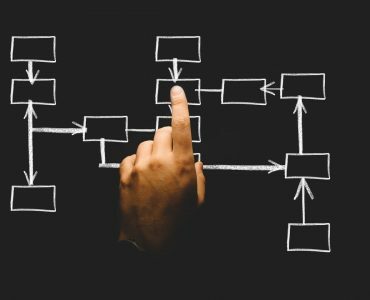 So, let’s break down our findings into five actionable takeaways teams need to know now! Developers wait on average 2.88 days or approximately 69 hours to take a coding test. 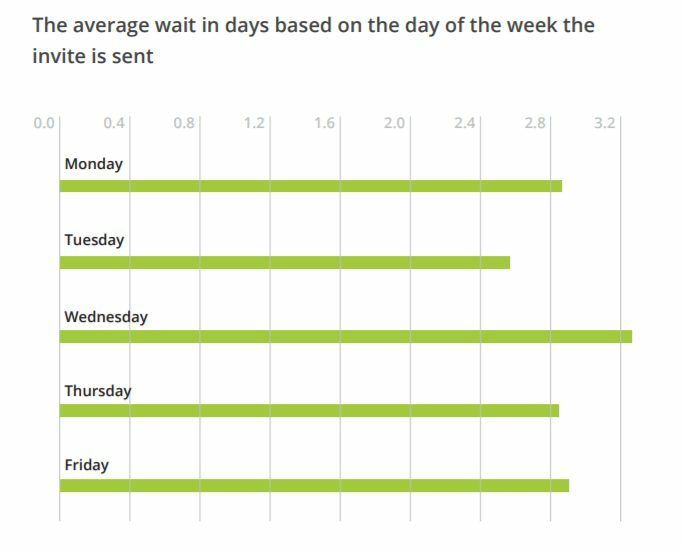 Tests sent on Tuesdays tend to get the fastest response, while those sent on Wednesdays usually take the longest to be completed. This probably means that devs prefer to keep their weekend free for other projects and leisure, rather than recruitment. Here’s a graph of the Monday to Friday data with the average wait in days. Tech recruiters fear candidates will drop out of the hiring process if asked to complete coding tests. 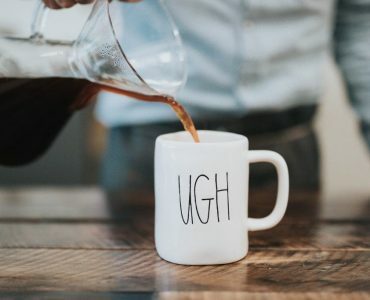 Some technical interview techniques do receive negative backlash – whiteboard tests, anyone? 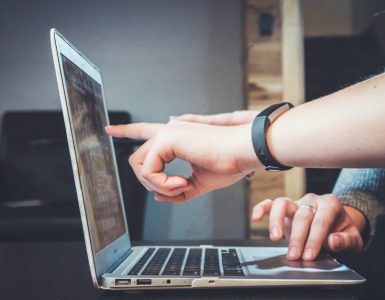 We found those concerns may be inflated, as 73 percent of candidates do take the coding tests sent to them. 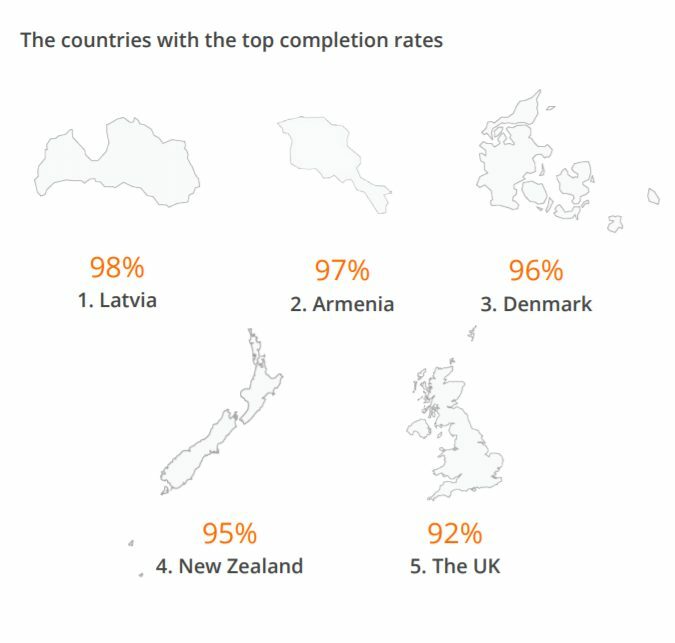 Coding test completion rates are the highest for Latvia, Armenia, New Zealand, Denmark, and the UK. Ninety-two percent of all candidates who started their coding test on our platform took the time to finish it. 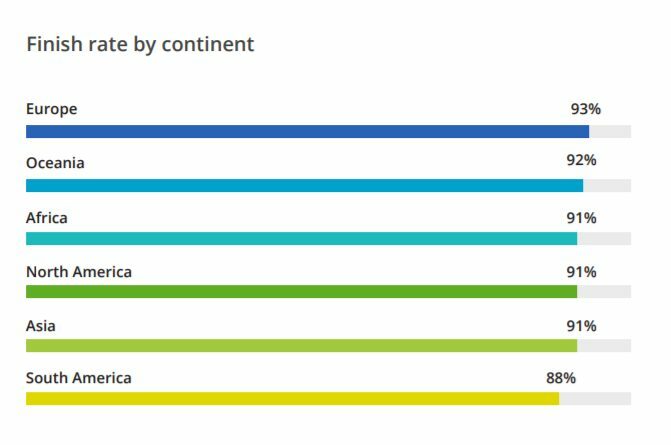 Here is a breakdown of the finish rate by continent: Europe leads the pack with 93 percent, followed by Oceania 92 percent, Africa 91 percent, and North America 91 percent. For more information, check out the online version of the report with interactive geographical insights: Devskiller Global Technical Hiring & Skills Report 2019. Tom Winter is the CRO at Devskiller, a developer screening & online interviews in one platform powered by RealLifeTesting™. 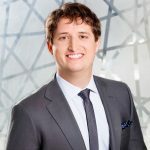 Madly in love with everything tech, Tom specializes in streamlining the hiring process of tech talent and data-driven recruitment. He’s also an avid conference speaker.